Towards the end of last year, after several months of mentioning and featuring my skin's issues and my thoughts on what it may be, I was diagnosed with Rosacea. 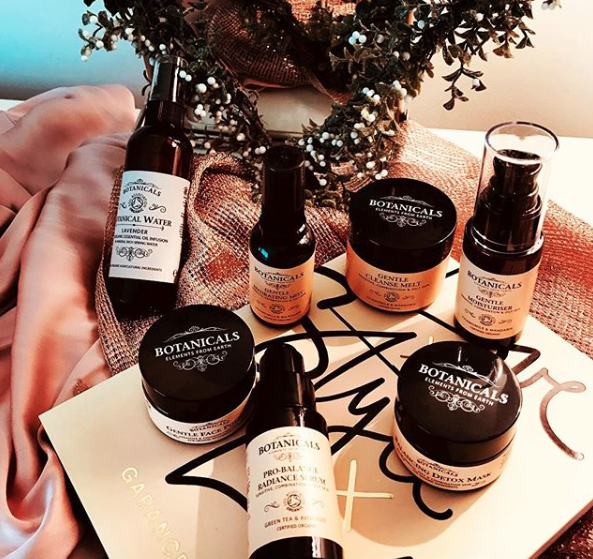 I was then contacted by the pr for Botanicals, who I have featured previously through my social media to inform me the founder of the brand felt she could help and would like to send me a selection of their products to see if organic would improve and help my skin. After several emails flitted back and forth, I decided that it was worth a try, and I was so touched and very grateful for the kindness of the brand in caring so much and reaching out to me. 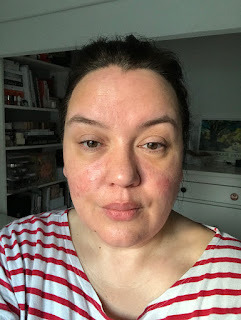 The essential oils were the main issue for me, it's generally a no-no where Rosacea is concerned, but, I am a firm believer that unless you give something a chance how can you possibly know? My skin is not like the next person's and my Rosacea journey won't be like another. 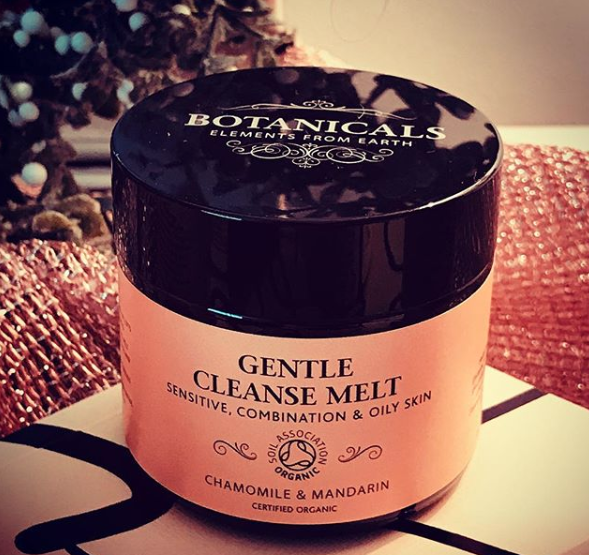 So throughout February and onwards, as long as there are no issues, I will be using the Botanicals range, this includes cleanser, botanical water, hydrating facial mist, balance serum, moisturiser, face polish and detox mask. This will be a gradual process, and, I must be clear that my Azelaic acid nightly routine will continue as advised by my doctor. My intention is to keep a skin diary, with photographs and to have no makeup days and use the varying products, introducing them slowly into my routine, I am not a believer in completely altering a routine in one go, also, I want to give products a chance and to see how they progress for me and my skin. Watch this space and my YouTube channel for regular updates. Today is February 2nd, this evening I will begin using the cleansing melt, hydrating mist, followed by my Azelaic Acid, my morning routine will include the mist, serum and moisturiser, I will then work up towards introducing the face polish and mask as once a week products. The Lavender floral water I will use as a toner, so, I will apply to a cotton wool pad and work it over my face. The brand sent me a huge amount of cotton wool in varying sizes, don't think I'll run out soon! Let's start with a clean face, no skincare, just me, my skin and I, this morning. I look forward to your comments and please follow and subscribe to my YouTube channel, also. [ad] denotes products that I have been paid to feature or the links are affiliates. [ad/pr] product sent, no payment received, for me to feature the item, purely my choice to review with no prescribed words from the brand or agency. [ad/affiliate] - there are affiliate links or trackable links attached to this video, these earn me a few pence when clicked (these appear as fav.co or bit.ly after listed products), certain links are not affiliated and are purely there for you to click and find the product information faster, these may be trackable links by the page. [ad/sponsored] products or video has been sponsored by a brand or agency. [ad/bought/pr] - I have bought the items but had pr previously. [ad/gifted] - sent by brand or pr for my own use and I’ve chosen to share it.